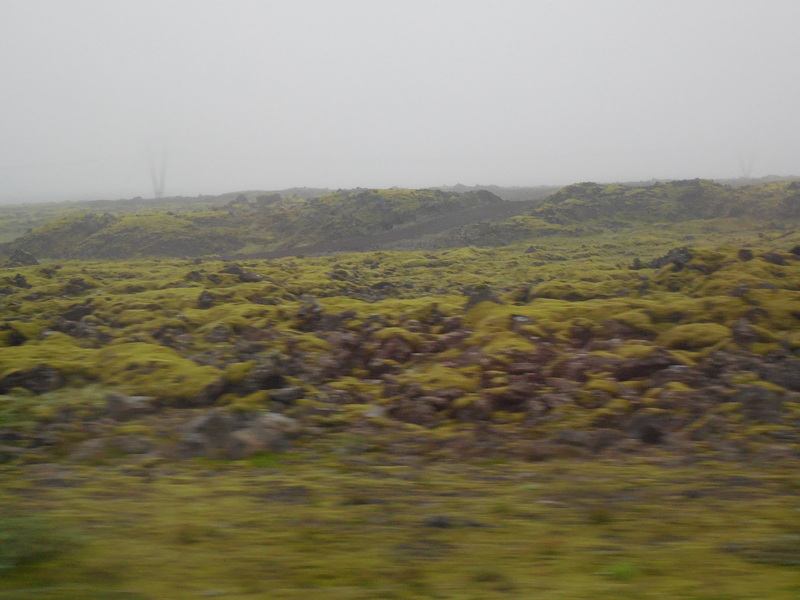 Leaving Reykjavik and heading south, we went along Iceland’s Ring Road, a national highway that connects towns and passes by fjords, mountains, farmland and plateaus. 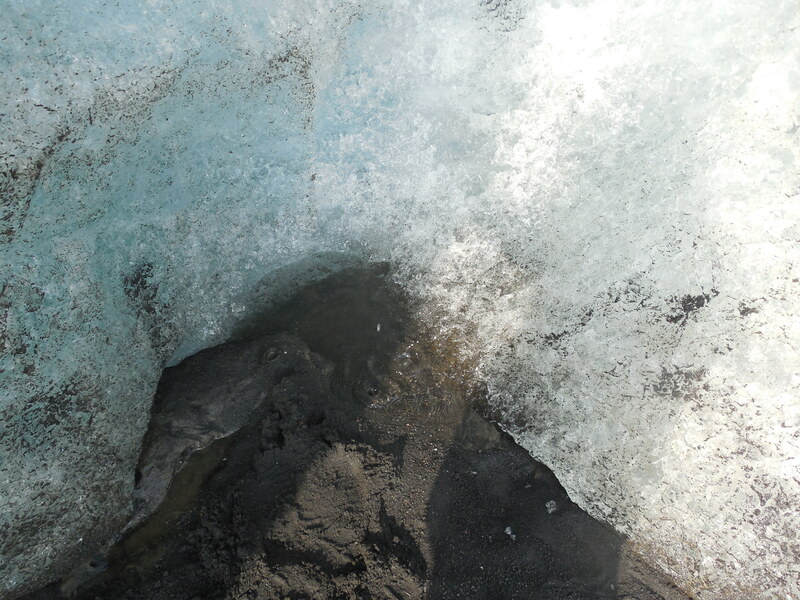 Also known as Route 1, this main road is about 830 miles and connects to picturesque sites including two major waterfalls, Seljalandsfoss and Skógafoss, and the Jökulsárlón glacier lagoon. For most of the Ring Road, it’s like any common interstate highway you may have driven on, with two split lanes going in different directions. Time wise, the route is well traveled during the summer months yet during winter it can be a different story. Certain parts of it are often closed due to bad weather or road conditions. So, if you happen to be there (from October through April), check ahead before driving out. 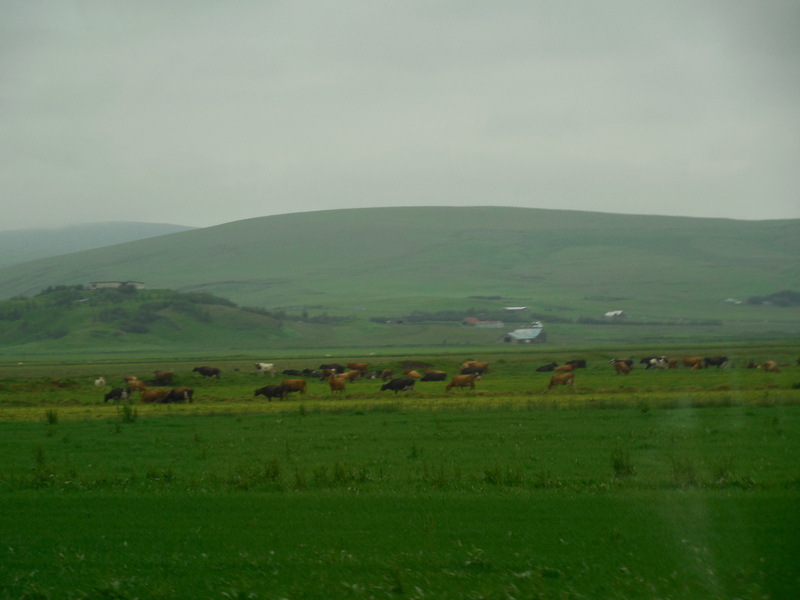 While en route, we made stops at these outdoor marvels. 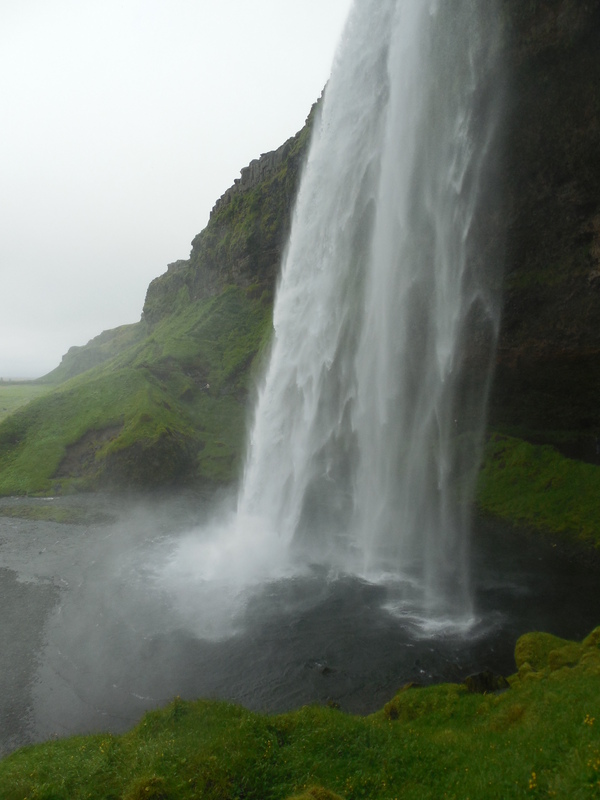 At Seljalandsfoss, there is a trail that leads you literally go behind these falls. Starting from the right, the trail winds around the back of the waterfall going underneath a cavern. Here, you can see and hear up close the continuing water. 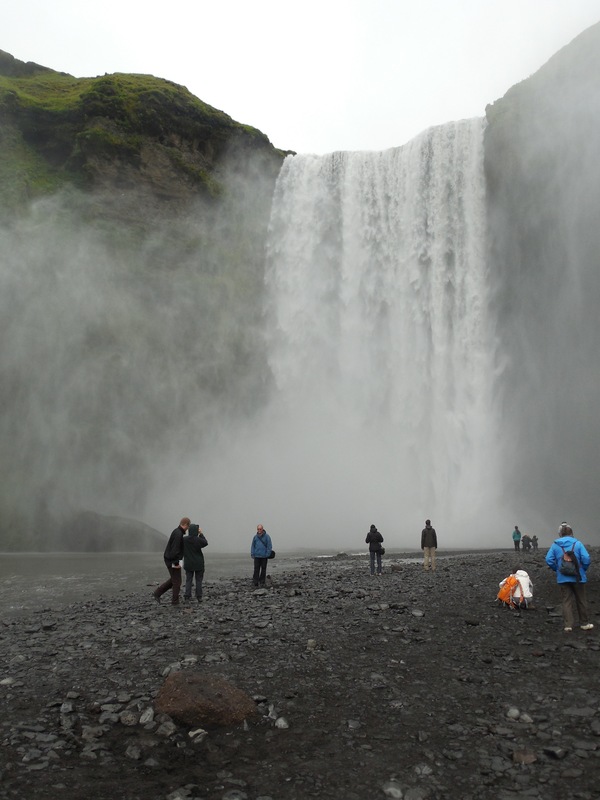 Then, you can head back out to the left to climb up a viewing area to check a different angle of Seljalandsfoss. Be careful, too, as these spots can be slippery. 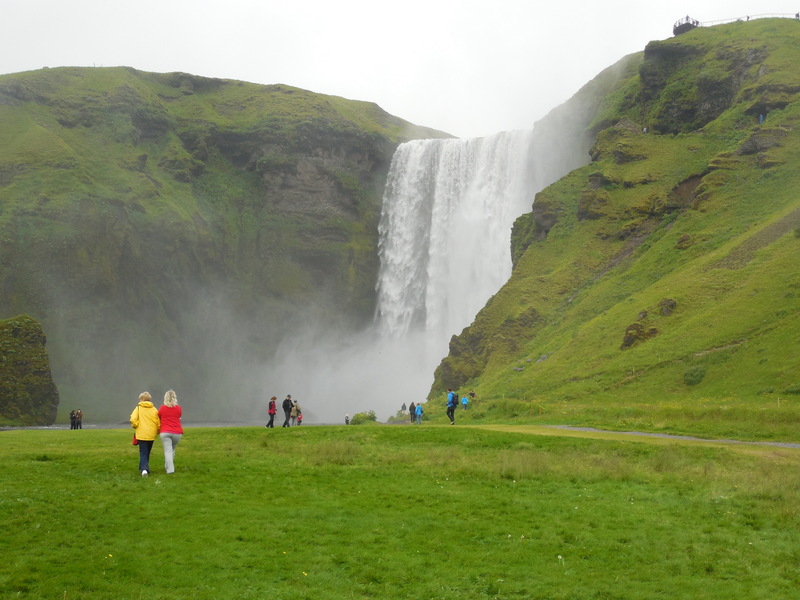 Equally if not more inspiring, Skógafoss is one of Iceland’s largest waterfalls. You can get quite close to the waterfall and the spray coming off is amazing to see and feel. Just remember, as you get towards the mist, to protect your camera lens! As you are able to walk along the base of the waterfalls, you can also get to different levels for more than one side view. 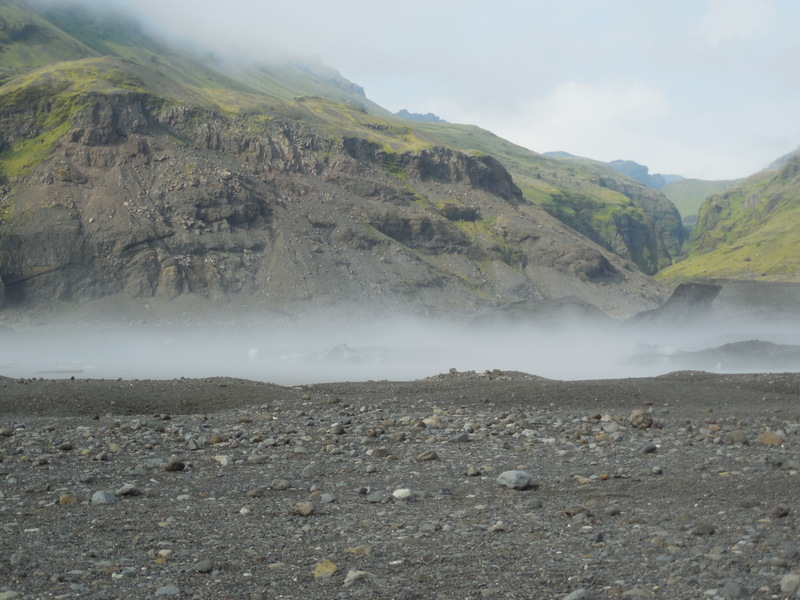 On the east side of Skógafoss, there is a long staircase in which you make the climb to get all the way to the top, or stop at side paths along the way that lead to lookout points. I tried to go up the entire staircase to reach the pinnacle, but due to having limited time — and me needing a lot more of time to get up and back down in one piece — I decided to go along one of the side trails and then back down to the base instead. 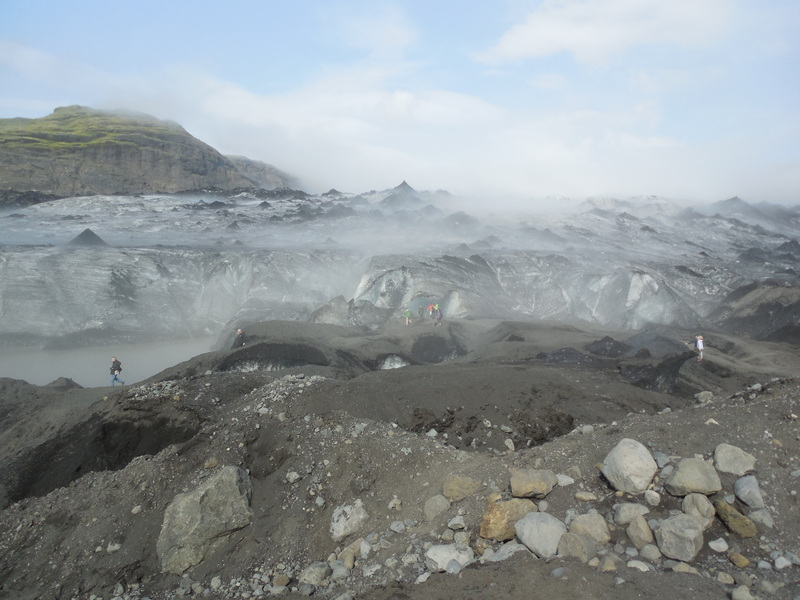 In addition to waterfalls, Iceland’s glaciers are a beauty unto themselves. You can actually book tours to climb them, or simply walk near them. 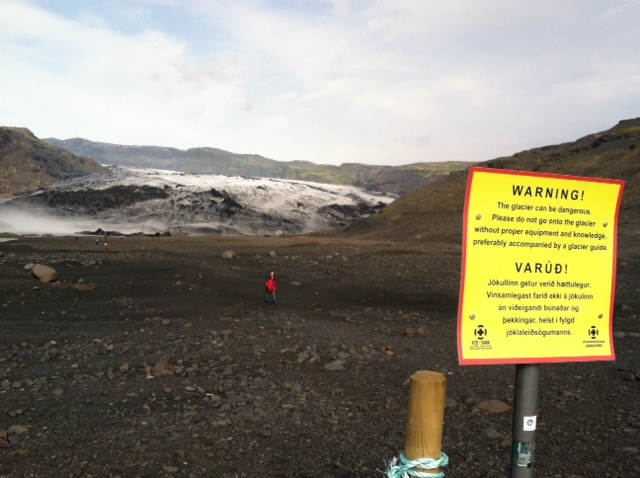 The day’s itinerary included a spot at the amazing Solheimajökull glacier, an outlet of an ice cap known as Mýrdalsjökull. 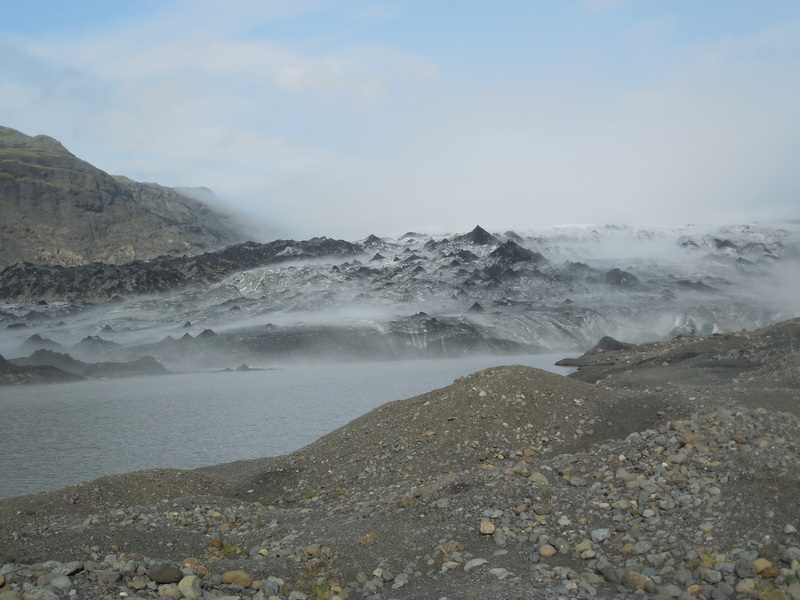 You can walk up to this glacier, and get close enough to touch the ice and see the river next to it. 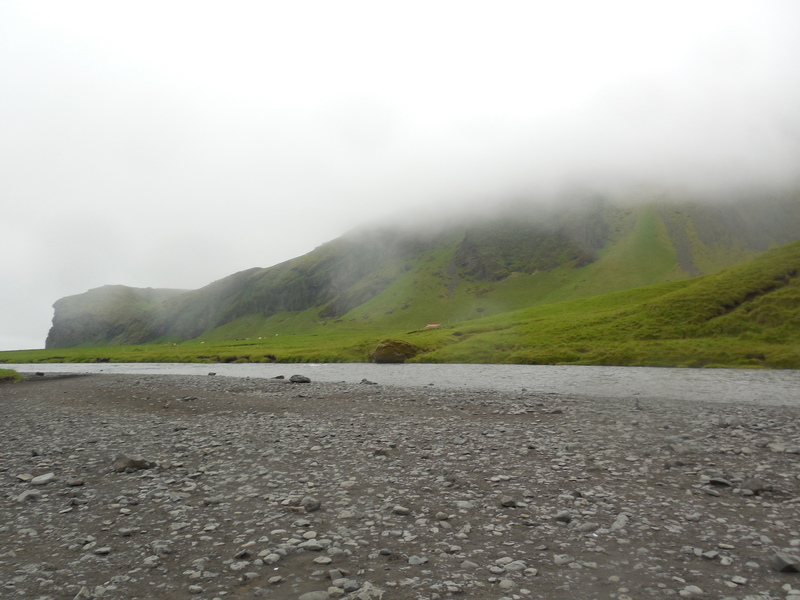 My time outdoors ended with a jaunt to Dyrholaey Nature Reserve, not too far from the town of Vik. Since 1978, this marine protected area consists of cliffs and a rock archway where puffins and other species of birds come to roost. 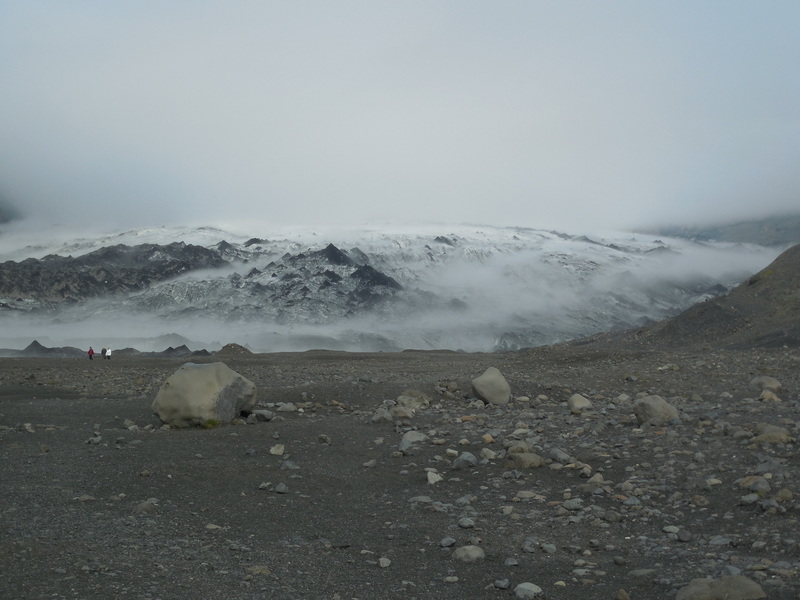 Unfortunately, on this day, the weather suddenly changed and didn’t want to cooperate on giving us a clear view. However, it is neat to walk around here. And, of course, be careful near the edges. 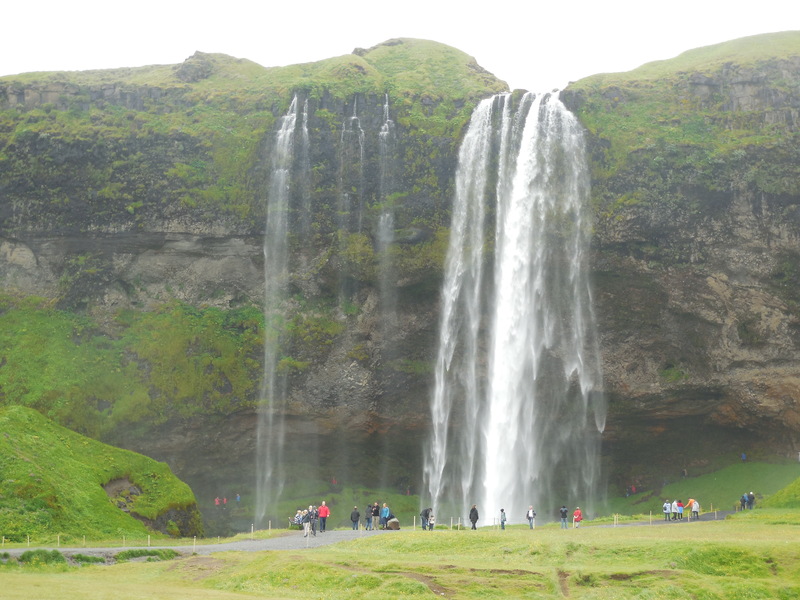 This entry was posted in Attractions, Iceland and tagged Dyrholaey Nature Reserve, Iceland Ring Road, Ring Road Iceland, Seljalandsfoss, Skógafoss, waterfalls in Iceland, what to see on the Ring Road on August 19, 2013 by She Is Going Places.